This eyebrow wax from PONi is a lifesaver. 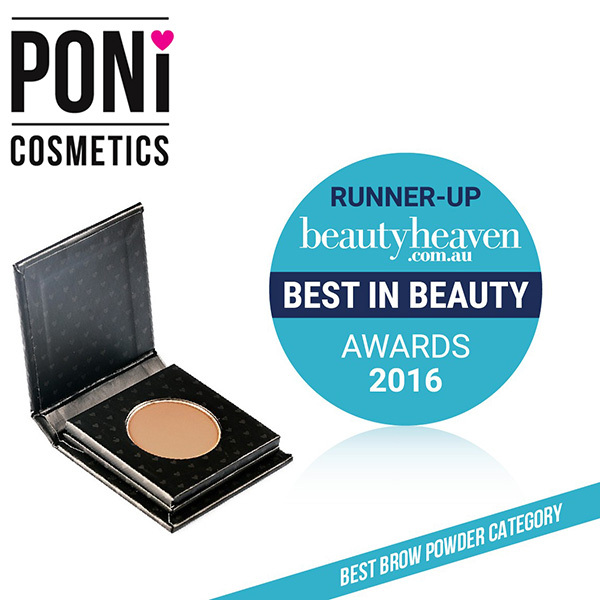 It’s designed to brush through the brows after you apply powder, to create a beautiful natural shine and set the hair in place for the day. It’s also excellent for people with long brows that are not to be trusted on their own! Brushing some PONi wax through the brow will tame those long and unruly brow hairs all day. 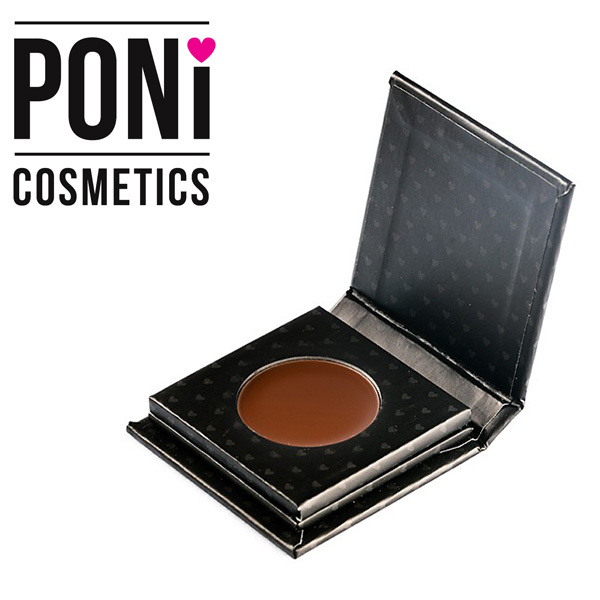 How to use: After you have styled your brows with our brow powder and brow magic; use the spoolie end of the pro brow brush to lightly apply PONi wax to your brows.